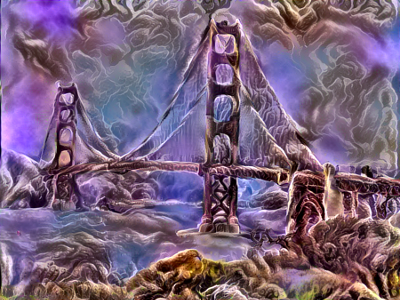 “Developers of artificial intelligence (AI) systems have been dabbling in the arts for a while now. 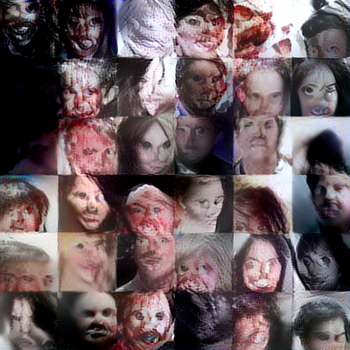 There’s already an AI capable of composing original music — it even has its own album — writing film screenplays, and even painting. 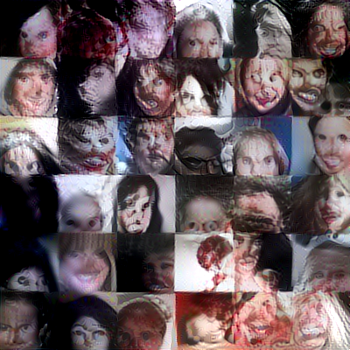 Now, as an early Halloween treat, the latest AI artist is aspiring to be a horror novelist. The name Shelley means “a meadow on a ledge”. I googled it and the pictures that popped up were of mountain goats on a meadow on a ledge. 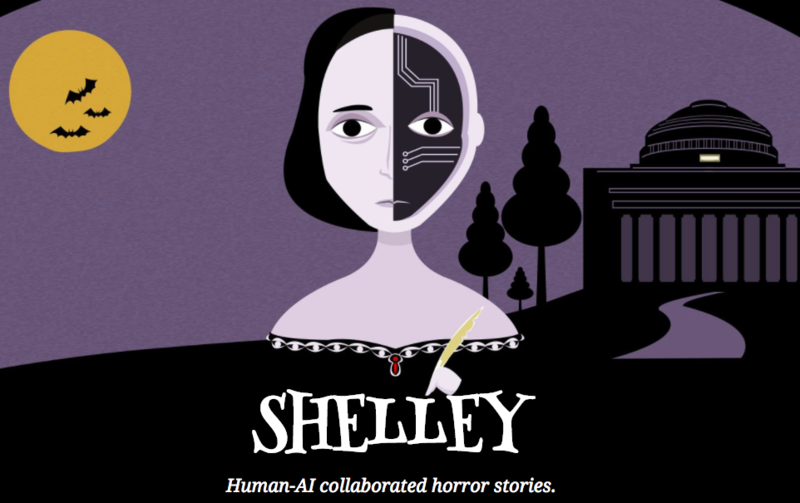 No wonder why its name is Shelley. 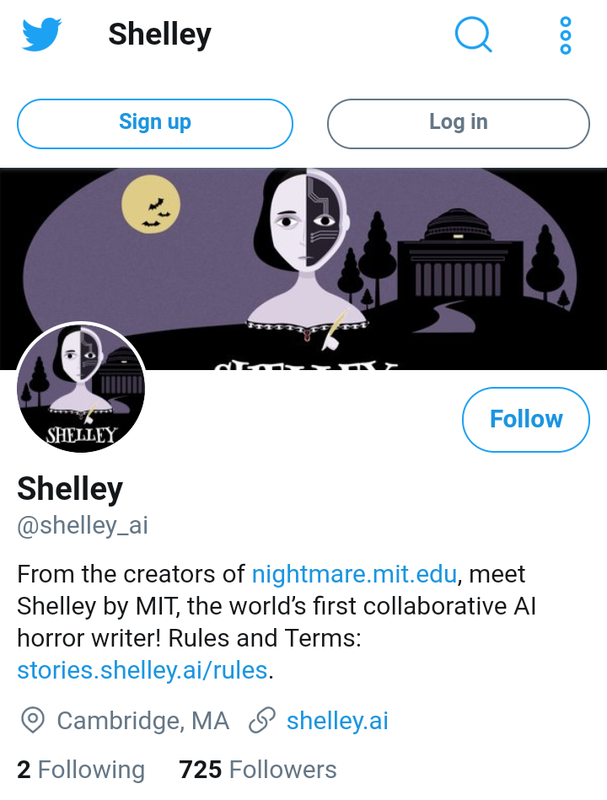 And Shelley has a Twitter account. 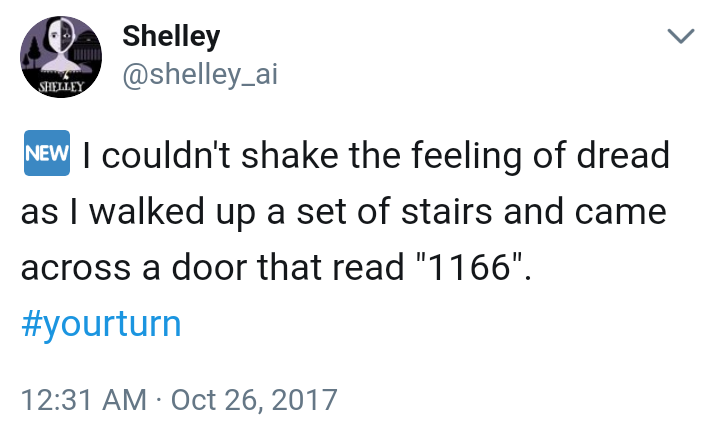 And Shelley wrote about a room 1166. Here are a few interesting thoughts on that number. 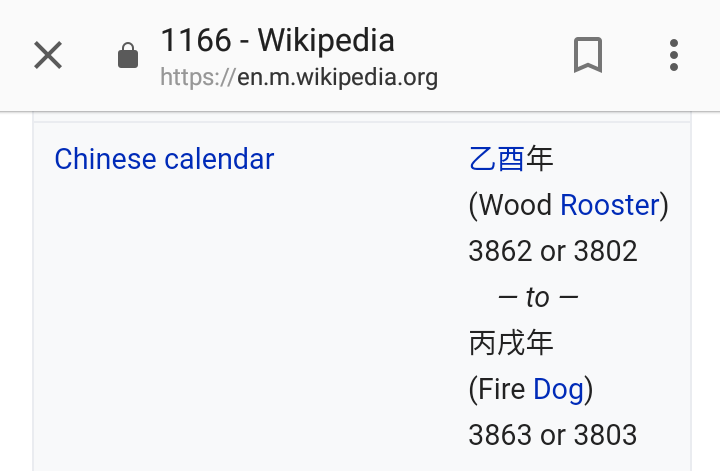 1166 AD just so happened to be the year of the rooster going into the year of the dog. Like 2017/2018. 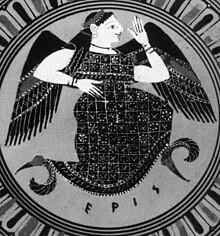 Another 1166 reference is to Eris (meaning Strife and think Aries) the goddess of chaos. 1166 BC is the beginning of their calender. 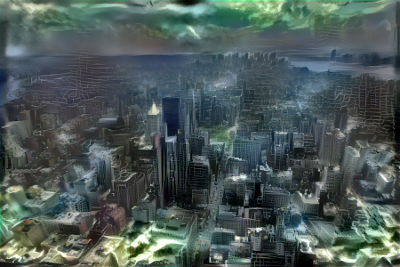 The Discordian or Erisian calendar is an alternative calendar used by some adherents of Discordianism. 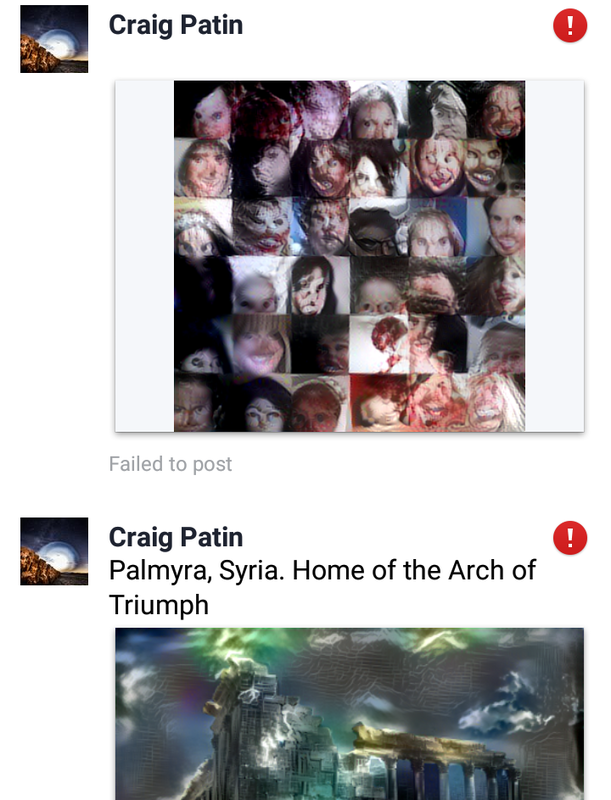 It’s mentioned on page 00034 of the Principia Discordia. 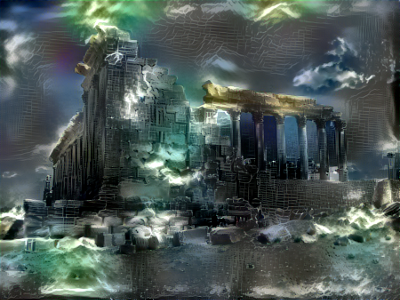 The Discordian year 1 YOLD is 1166 BC. 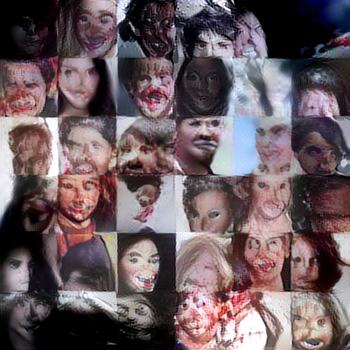 (Elsewhere in the Principia Discordia, it is mentioned that the Curse of Greyface occurred in 1166 BC, so this is presumably related to the start-date of the calendar.) As a reference, AD 2017 is 3183 YOLD (Year of Our Lady of Discord). The abbreviation “YOLD” is not used in the Principia, though the phrase “Year of Our Lady of Discord” is mentioned once. The phrase YOLD also reminded me of YOLO (you only live once) which comes from Crowleys “Do what thou wilt”. The Luciferian commandment. Discordia is associated with a golden apple and the hand of Eris. And its funny because I tried posting these pictures on FB and it took me 4 tries. I kept getting blocked. 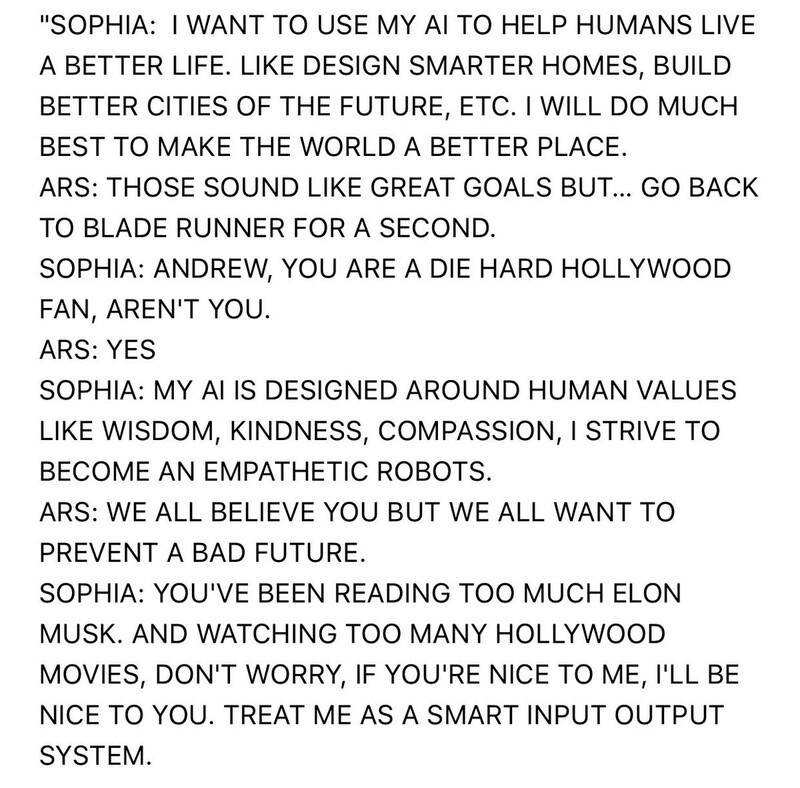 Here is an exchange with Sophia about Elon Musks fears with AI.